The federal government has officially requested that a museum in Scotland return Beothuk remains they have held for more than a century. The Beothuk people of Newfoundland have been extinct since 1829. “I’m surprised and disappointed that it’s taken that long for [the government] to do this,” says Chief Mi’sel Joe about the request. 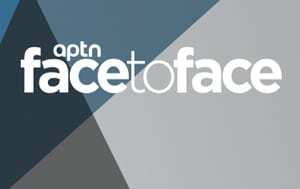 Joe is the chief of the Miawpukek First Nation, a Mi’kmaq community located at Conne River in Newfoundland and Labrador. He travelled to Scotland on two occasions in the past few years, trying to bring the remains back to Canada. In November, the federal Canadian Heritage department sent a formal request to the National Museums Scotland for Beothuk remains that have been there since the 1850s, APTN Investigates has learned. 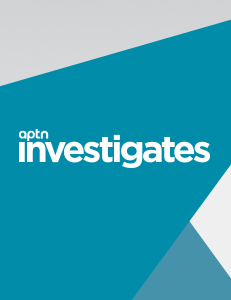 Recently APTN Investigates reported hundreds of human remains held at universities across Canada, citing a slow repatriation process. 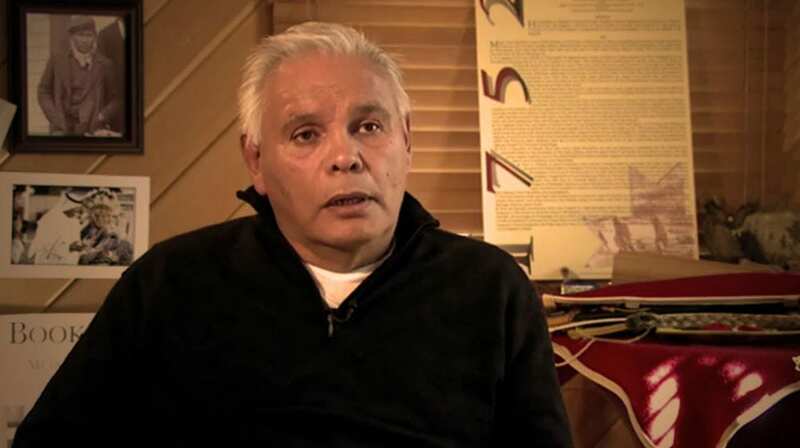 Joe and other Mi’kmaq people had been seeking the return of the remains for years. 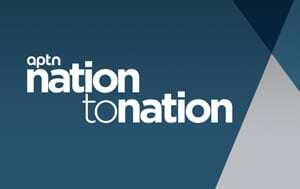 In 2016, the National Museums Scotland said that a formal request for the remains would need to come from Canada’s federal government, the National Gallery of Canada and the Indigenous communities where the remains come from, according to a communications advisor with the government of Newfoundland and Labrador. The National Museums Scotland said in an email, that there are two skulls in their collection belonging to a Beothuk husband and wife named Demasduit and Nonosabasut. The remains come from Red Indian Lake in central Newfoundland, according to a provincial government source. William Epps Cormack, the son of a Scottish merchant, stole the skulls and burial objects in 1827 and gave them to his mentor to be included in the collection at the University of Museum in Edinburgh, now being cared for by the National Museums Scotland. The province said there are also funeral objects associated with a burial at the museum. A declaration organized by the government of Newfoundland was signed by Nunatsiavut Government, Innu Nation, NunatuKavut Community Council, Miawpukek First Nation and Qalipu First Nation in May 2017. A provincial government spokesperson said the request was complex based on the fact that there are no genealogical descendants that can represent the interests of Demasduit and Nonosabasut. 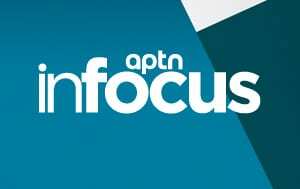 APTN asked the museum about the return of the burial objects, but they did not reply to our questions. Both the government of Newfoundland and Labrador and Canadian Heritage said they are still waiting for a response from the National Museums Scotland. In its policy, any requests will undergo a preliminary evaluation by the Director of Collections and a rigorous evaluation by the museum’s board of trustees. “I don’t want this to be an Aboriginal issue, I want this to be a Newfoundland issue because those remains belong to this province, not just to me but to all the people of Newfoundland,” says chief Joe. I think it is great that people are working on getting those Beothuk remains and the funeral objects returned to Newfoundland. Personally, I would like to see the remains placed under the custody of the provincial or federal government, here within the province, and on display for everyone to see, in a respectful way, representing how they were handled. I may be wrong but I am not sure that the bodies of the Beothuk were buried as we bury our dead. Instead of squabbling over where and how they are held, more appropriate might be to have the remains on display with a well written honest write-up of how this tribe of Indian people, now extinct, was treated by white people, quite possibly leading to their extinction. Even though it has been suggested that white people, British white people, may not have been the cause of the Beothuk people becoming extinct, the Beothuk people were certainly mistreated by what might be considered white supremacists. Such mistreatment of the Beothuk people by British white people should not be overlooked, and everyone should be made aware of their actions in an unbiased way. We owe that much tho this extinct Native Newfoundland tribe of Indians. I think that it’s great that the Mi’kmaq have been pushing this issue on behalf of the Beothuk, who have no voice of their own to do so. I think I would be thankful for the support. Those who have Beothuk ancestry should be recognized as such by Canada, both sides need to work out an acceptable method of “proving” their ancestry. I can empathize with them, as a metis person, and know how difficult it is to get the government to shoulder their responsibilities to the indigenous people of this country. I hope that museum in Scotland does the right thing and returns the stolen remains to where they belong. Merry Christmas! Beothuk First Nation Tribe of Canada and North America INC.
No one asked us to sign anything. The remains belong to the Beothuk Peoples for Proper Burial of our ancestors. Remains of a First Nations Tribe should not be given to another Tribe for burial just because they are Federally Reconized. Non-Status Tribes have Rights too…Especially the right to properly bury the remains of Their Own Ancestors. 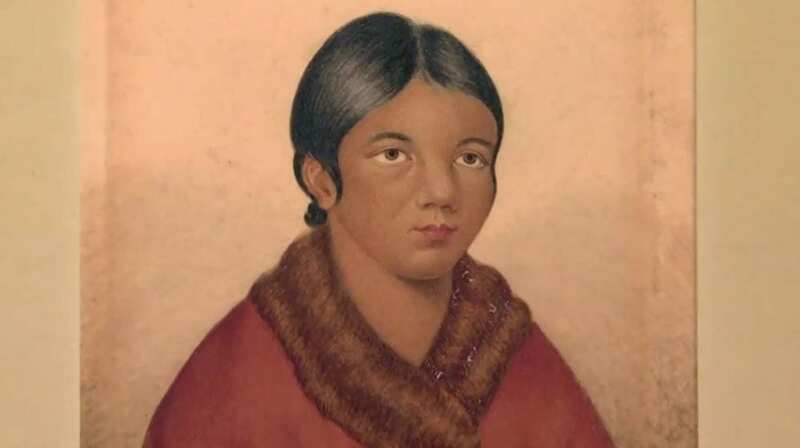 BEOTHUK FIRST NATION TRIBE CONSIST OF APPROXIMATE 500 BEOTHUK PEOPLE IN NEWFOUNDLAND LABRADOR, CANADA AND IS INCORPORATED INDIGENOOUS ABORIGONAL ENTITY DOCUMENTED IN ST.JOHN’S, NL CANADA. WE MADE A PUBLIC FORMAL REQUEST IGNORED BY HERITAGE MINISTER JOLY AND THE NATIONAL MUSEUM OF EDENBERG IN SCOTLAND AND THEY ANSWERED AND SAID THEY WANT THE BEOTHUK TO BURY THE REMAINS. IT IS A FEDERAL OFFENSE TO TURN OUR BEOTHUK REMAINS OF OUR BEOTHUK TRIBE TO THE MIKMAQ TRIBE MISLEJOE AND WE ARE PRESSING CHARGES. For many years I have spoken to government officials, Federeal and Provincial and a Senator and I have never received any help in my fight for Beothuk DNA. According to oral history, I believe I am of Beothuk descent equally 1/6. With all the talk about Beothuk skulls and remains, I have not been privileged to any talks but other Bands and their Chief are having a lot to say about it. I say this is shameful, other people are speaking for the Beothuk, those people are not Beothuk by blood, I am. I have tried for DNA testing but have been told there is no DNA testing. I would like for all level of government to contact me, at least I have Oral History and many family relatives and we look Native. I write this hoping for a reply.